Support Playright Hong Kong Island Flag Day on 15 September 2018! Playright believes PLAY is a fundamental and vital source of enjoyment for children as well as an essential component of children's development, especially those who are deprived of quality play opportunities due to illness, disability or lack of resources. Funds raised from this Flag Day will be used to strengthen our resources and to develop various play services for children. 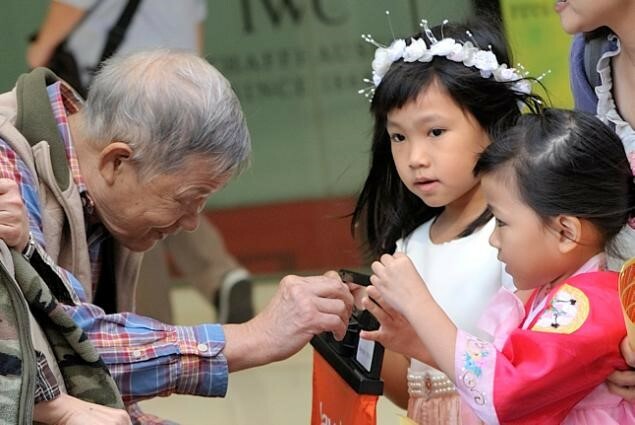 We are now calling for both adult and children to participate in this meaningful day by signing up as a flag seller. To express our appreciation, every volunteer will be presented with a certificate of appreciation and one set of flag stickers. Flagday has been completed successfully. Thank you for your support! 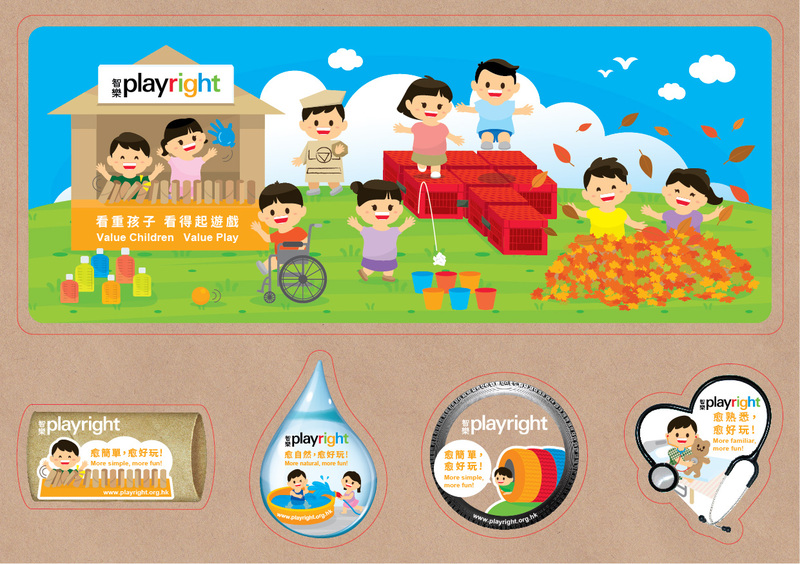 To make more people understand the core value and richness of play, we have designed a gold flag sticker to capture the scenario of children’s play. 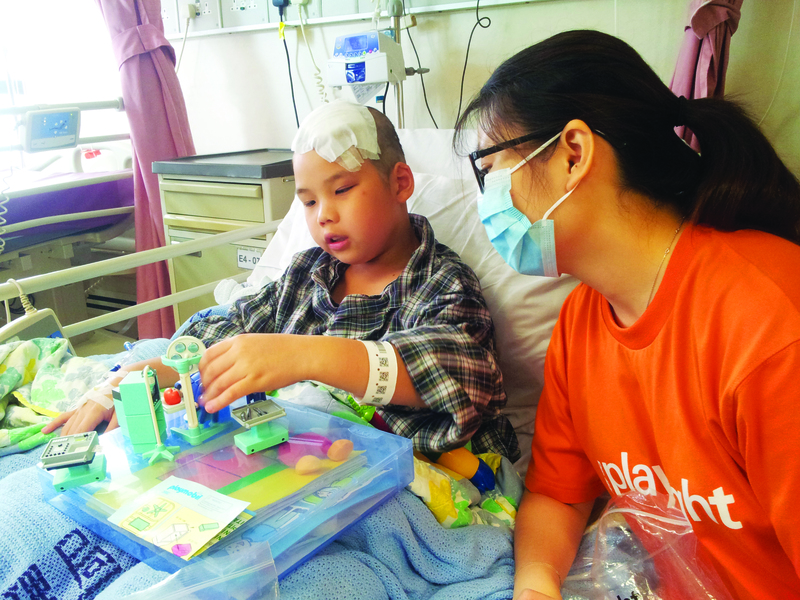 Simply make a donation of HK$100 or above and take home your very own set of flag stickers. Provide play services to children who are deprived of quality play opportunities due to illness, poverty or lack of resources. * Volunteers aged 14 or below must be accompanied at all the times by a parent.